A prominent revivalist associated with Charles Finney (1805-1844) during the Second Great Awakening, Charles Fitch’s 1837 pamphlet, Slaveholding Weighed in the Balance of Truth, attacked the institution and those who remained silent about it in language so severe that some said he was “out-Garrisoning Garrison” (referring to the fiery rhetoric of the leading abolitionist radical, William Lloyd Garrison). After initially wavering, Fitch threw himself into the Second Advent movement with equal passion in 1840. 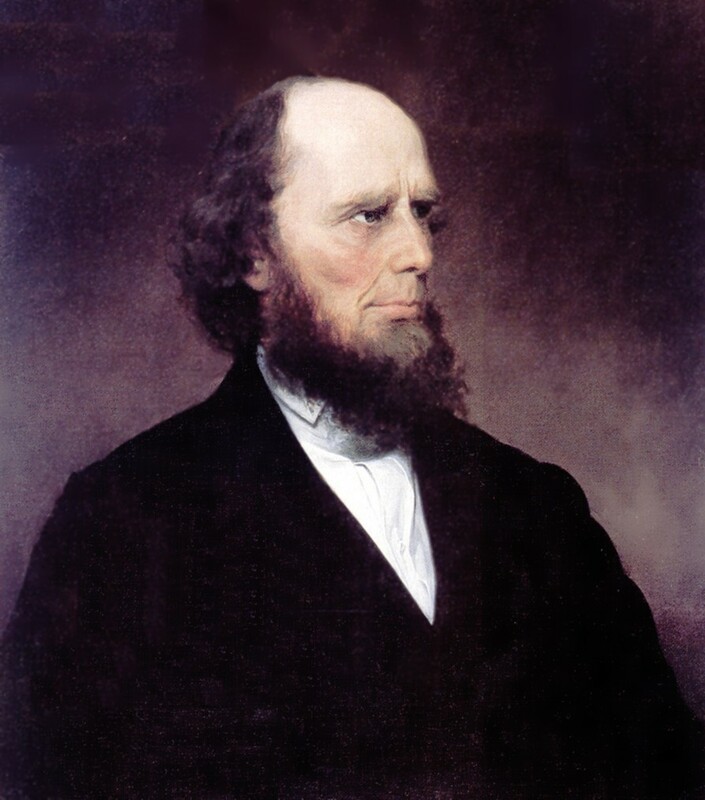 As with other Millerite leaders, Garrison both lamented Fitch’s preoccupation with Second Adventism and paid tribute to his genuineness and effectiveness as a social radical, describing him as “well known to the abolitionists of the United States” and affirming that his “honesty and ability” were beyond question.